We Need Your Help To Save Our Trees! Do you like seeing the devastation caused by excessive tree clearings? We don’t either, but there’s a solution! There is a way to protect our forests for future generations.You can help protect our trees by urging legislators to support changes to Maryland’s Forest Conservation Act (FCA). An easy way to let your lawmakers know of your support is to sign the Protect Maryland’s Critical Forests Petition. Click here to urge lawmakers to protect our trees. Time is tight. Please sign by March 14. Our trees are critical to our environment, economy and way of life. They provide cleaner air and cooler summer temperatures. They filter pollution, increase property values and provide food and shelter for wildlife. 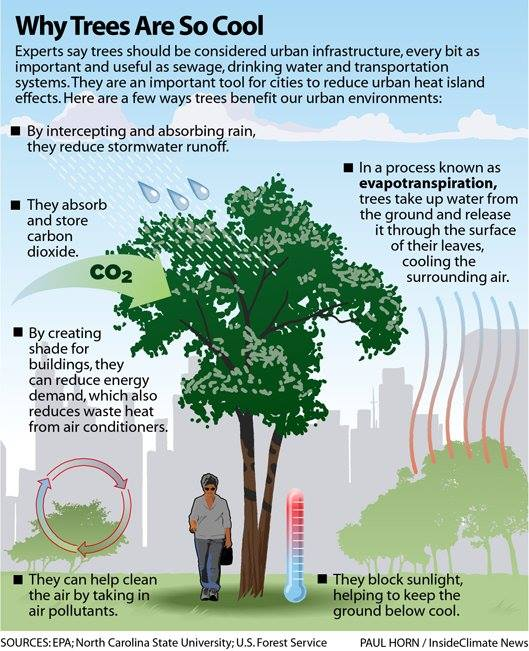 And, when it comes to controlling stormwater pollution — the number one source of the pollution in the Severn River — mature trees have the amazing ability to absorb and filter pollutants. Please urge lawmakers to protect Maryland’s forests! This year’s solution to fixing the Forest Conservation Act is a comprehensive package that would make tremendous strides in protecting Maryland’s forests. Define Forests: The state’s current goal of “net loss of forest” is flawed, as it identifies individual trees, such as street trees, as “forest.” Right now the state even sees a tree alone in a parking lot as a “forest.” This legislation — HB0120/SB0203 — would properly identify “forests” and make sure we have a goal of no net loss of forests. Reform the Forest Conservation Act’s Fee-In-Lieu Program: Right now, when developers don’t want to protect or replant some of the forests they chop down, they can pay a fee to a local government instead. In theory the local governments are then supposed to use the money to plant trees and protect forests. But oftentimes the trees are never replanted! The fees are collected but they disappear. This legislation — HB0272/SB0234 — would require local governments to use these fees to replant the same amount of forest a developer would have had to replant. This bill also increases transparency around fee-in-lieu programs. 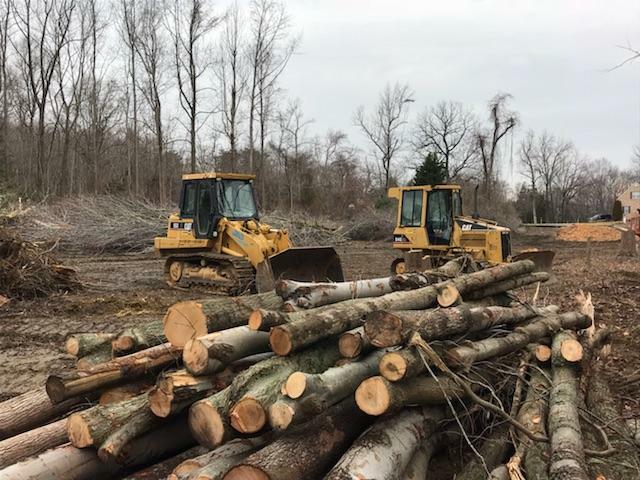 Create a Forest Conservation Task Force: Maryland needs an in-depth Task Force on forest loss to quantify and address future deforestation and find what is causing it. This legislation — HB0735/SB0729— would create a diverse group of stakeholders that would make recommendations for how to protect and improve our forests without overly disrupting growth and development. Click here to urge lawmakers to protect Maryland’s forests! Signing the petition goes a long, long way towards letting legislators know you support our trees. The solutions to tree clearings are in three bills that would help protect one of our most valuable natural resources — Maryland’s forests. Forests are the backbone of our communities. They help filter our waters, increase property values, reduce energy costs, provide clean air and wildlife habitat, and improve public health. But Maryland is losing its forests at an alarming rate. According to the Chesapeake Bay Program, we are losing on average about a dozen acres a day. We can’t allow this to continue — our forests are too important! There is no more important time than now to fight for Maryland’s forests that do so much to clean the water flowing into our Chesapeake Bay. Please sign the petition right away. Click here to sign. The petition drive closes March 14.